This beautiful home features an open floor plan downstairs with living room, dining room, kitchen and large family room. The kitchen offers granite counter tops w/42 inch cherry wood cabinets, overlooking family area and a huge screened in patio/porch at the rear with no neighbors is great for parties or large family gatherings! The large master suit, other bedrooms and two large bathrooms are located upstairs. The living areas on the first floor are tiled throughout and the upstairs bedrooms have wood floors. The Legacy Park community has a gated community pool, separate playground and soccer field. Yard maintenance and reclaimed water irrigation is included. 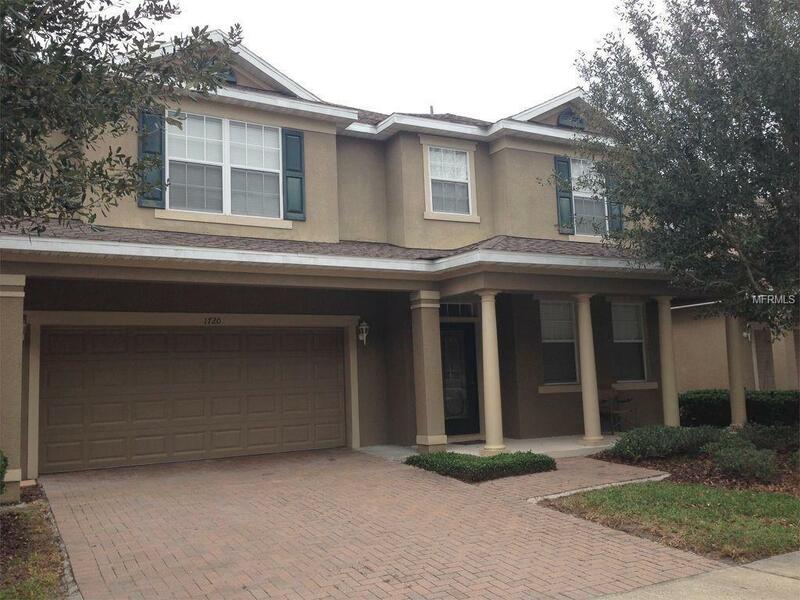 Conveniently located just minutes to Florida Hospital/ Altamonte Springs with restaurants, shopping and entertainment. Listing provided courtesy of Ljl Real Estate, Inc..